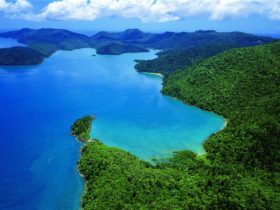 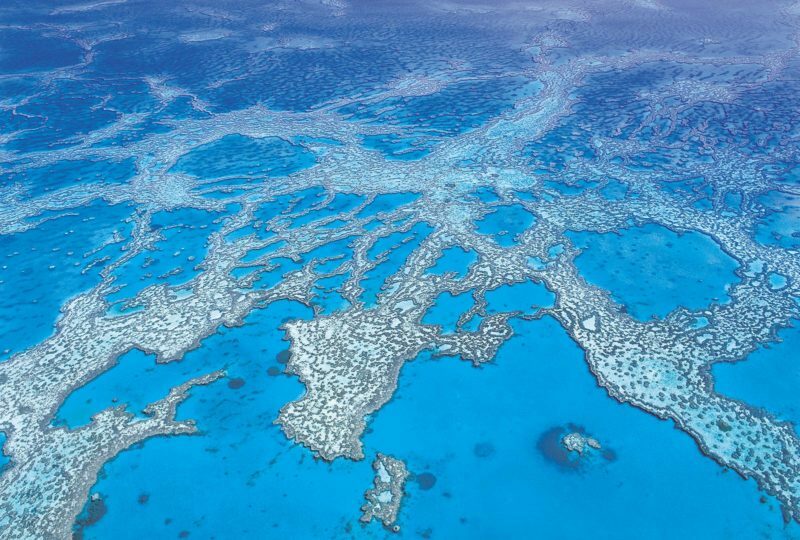 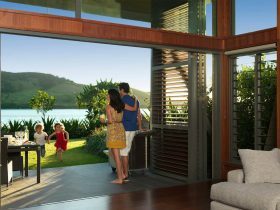 The Whitsunday Apartments are perfectly positioned to take advantage of all that Hamilton Island has to offer, from the myriad of restaurants and local attractions to the natural unspoilt beauty of the island and the surrounding Whitsunday region and all that the Great Barrier Reef has to offer. 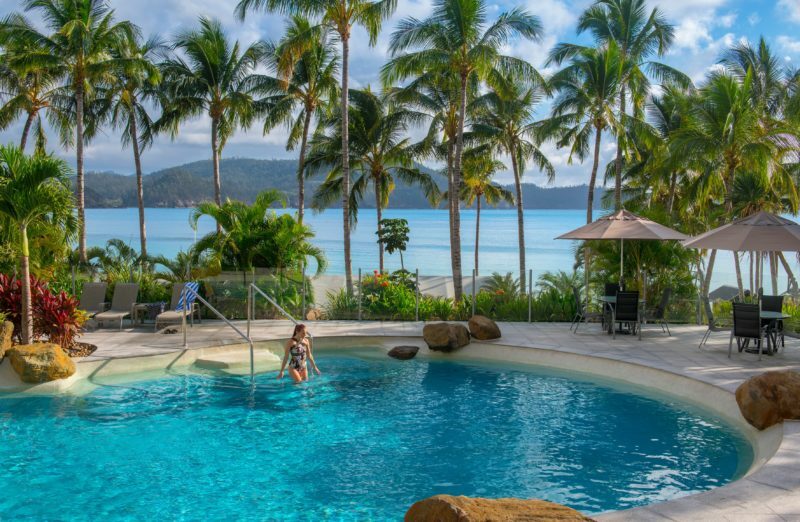 The Resort features three room types, all with similar floor plans; The Deluxe Coral Sea View Apartments are located on the top floors of the Resort and provide stunning views over the Coral Sea. 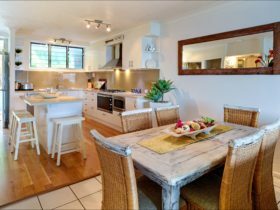 On the lower floors the Coral Sea View Apartments offer views over the Ocean and Catseye Beach, with the Garden View Apartments, providing a very tropical feel with views over the beautiful tropical landscaped gardens. 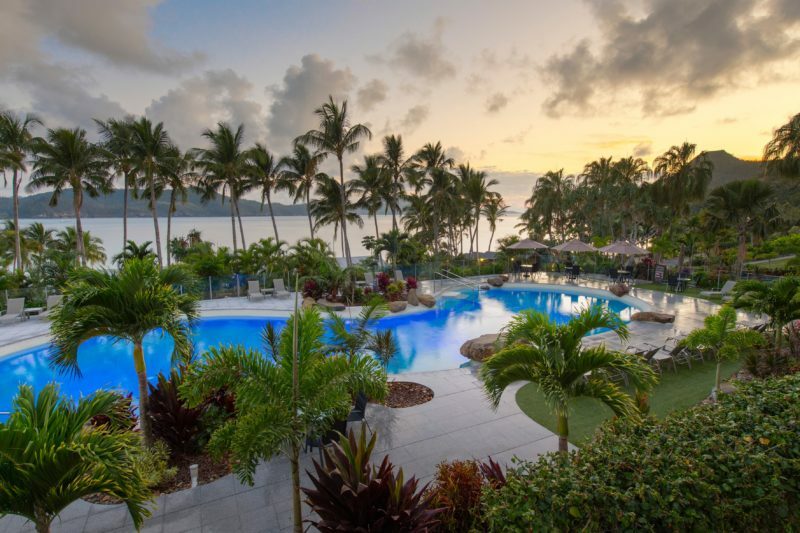 Resort facilities include a lagoon style swimming pool with heated spa, reception and guest lounge, tour desk, free wi-fi in the Guest Lounge and Foyer and unlimited use of the scheduled Island Shuttle service. 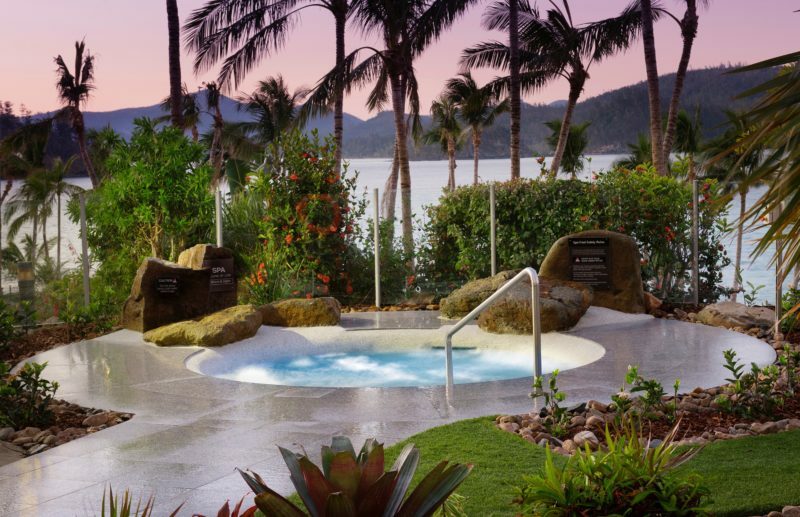 All pricing is seasonal and is based on their best available rate at the time of booking. 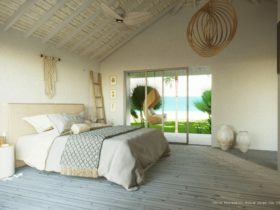 All of their apartments are one bedroom only and can accommodate up to five guests per room.